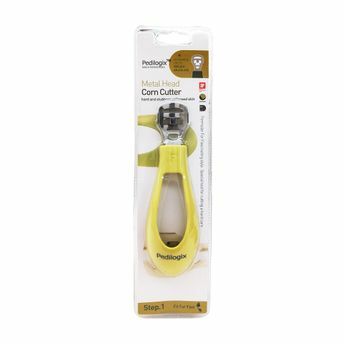 Treat your feet to some TLC with O3+ Pedilogix Corn Cutter. It can be used professionally or at home, to remove corn from feet, and give a clean and healthy look to feet. 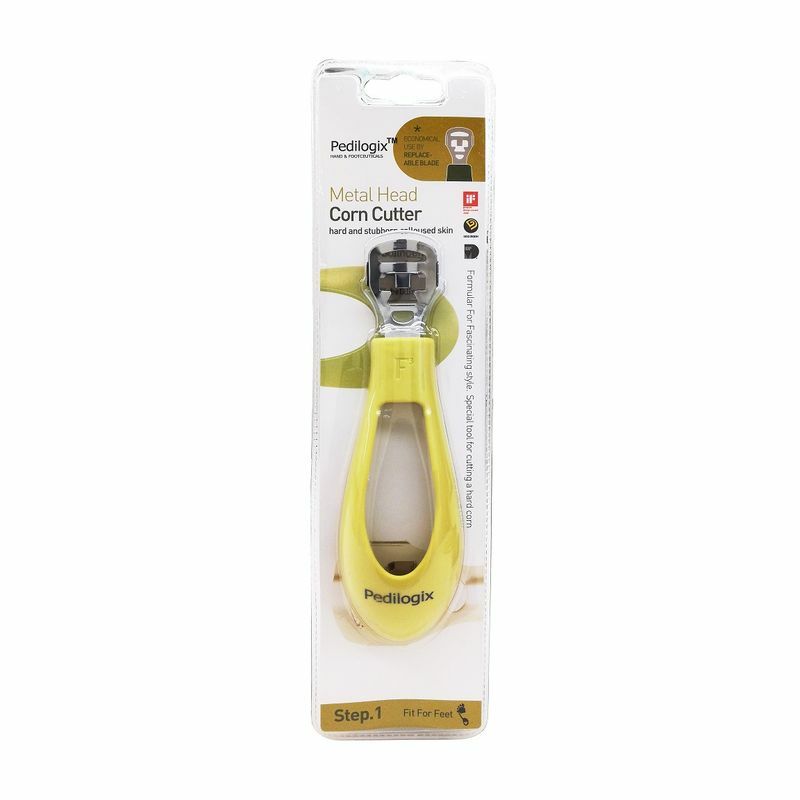 Safer than a scrubbers, grinders, and pumice stones, Pedilogix corn cutter is an ideal choice to remove callus and corns. After a few uses, you'll put an end to your dry, cracked heels and feet for good!